  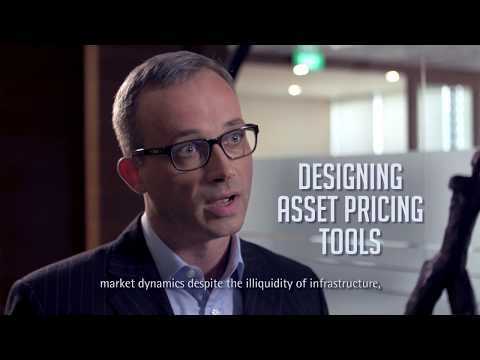 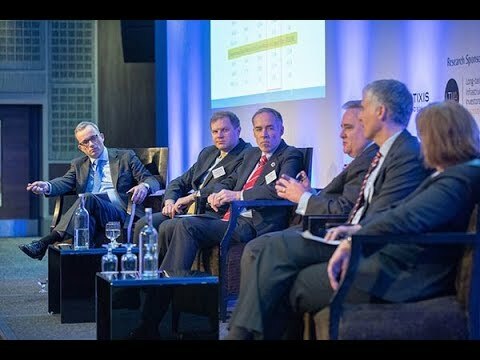 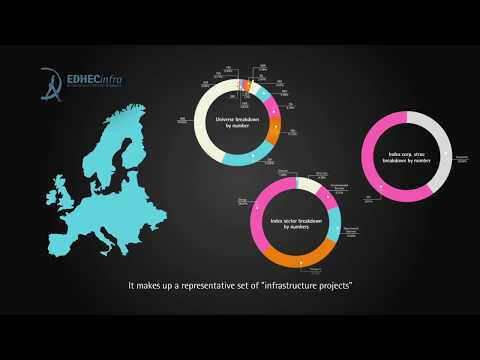 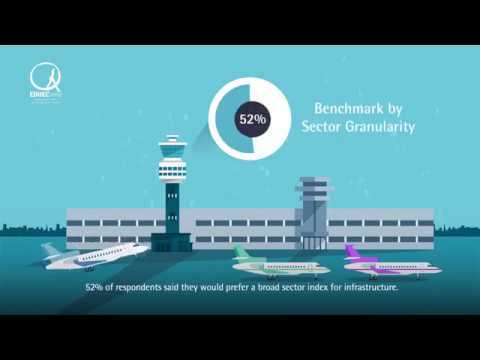 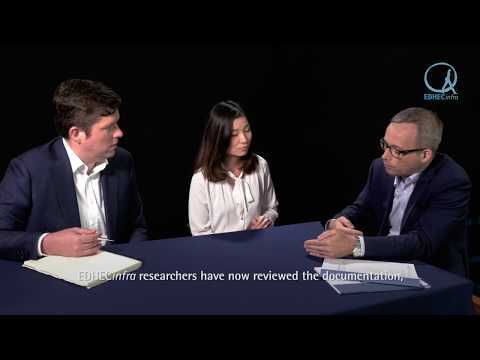 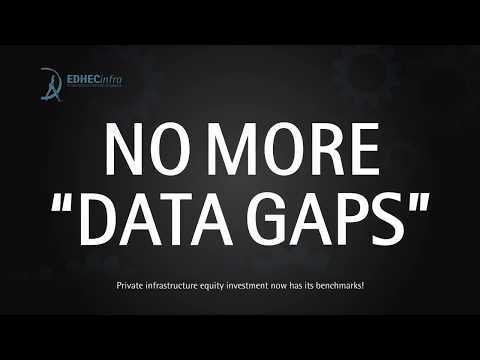 EDHECinfra videos provide infrastructure investment professionals with insights into our latest results and ideas in two to five minutes. 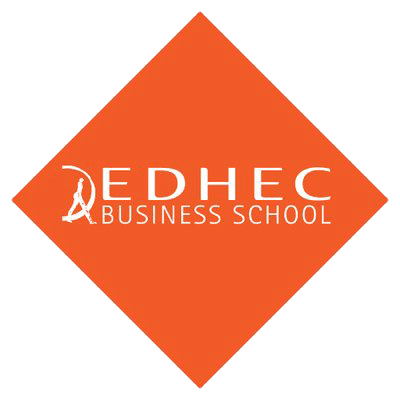 Try one out! 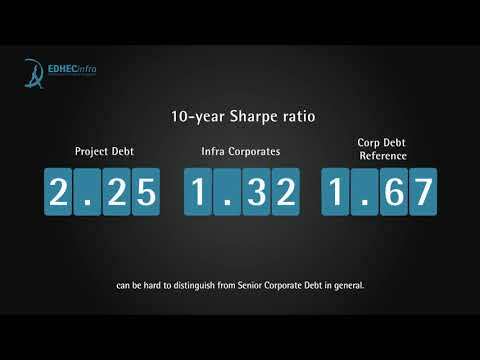 How to measure credit risk in private infrastructure debt.